**Most people actually know the source of their fears. They just do not know how to deal with these debilitating feelings. **Some people state that their fears have always been part of their lives and they cannot remember how and when these fears started. One thing that they do know is that they no longer want to have them. You need to realize that sometimes the fears are just habits and on the surface they may seem hard to shake. Like any other issue in life you will have to be ready for change. Nobody can make you change. We always ask clients whether they are at the point of torture and whether they want the issue(s) resolved more than anything else in their lives. The Good News: When you are actively searching for an answer you are ready for change! Here are a few resources to help you in letting go of your fears! 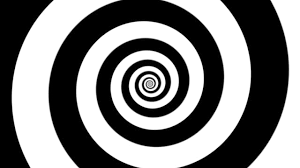 Hypnosis: See a hypnotist. 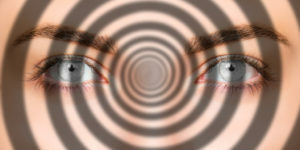 Even if you know the source of your fears you may need to deal with them on a subconscious level. Old memories may be deeply buried in this huge computer we call the subconscious mind. Through age regression the source of the issue can be found and dealt with. Many times the fears are the result of another incident way back. The connection may not be easily established otherwise. Talk Therapy: Sometimes all you need is to sit down and speak with a qualified therapist. 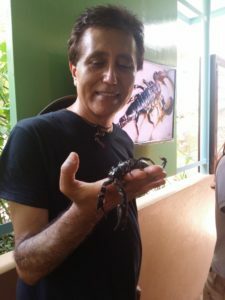 You can then identify what are you afraid of and construct an action plan to rid your self of it. NLP: Neuro-Linguistic Programming is a powerful set of practical skills and insights that you can use to improve how you communicate with others, manage your moods and live a more rewarding life. Find a qualified NLP practitioner and she or he may be your ticket to freedom! Yoga: This is a system of physical postures, breathing techniques and meditation practiced to promote body or mental control and well-being. Sometimes you can release these fears after a few months of yoga practice. Yoga can do wonders for many! Take action. Do something. Stop procrastinating. Just do it!